This coat is designed for use with a harness. With full chest protection and thermal comfort, the coat is waterproof, windproof and fully breathable with a light reflective beading, and a built in fleece lining. 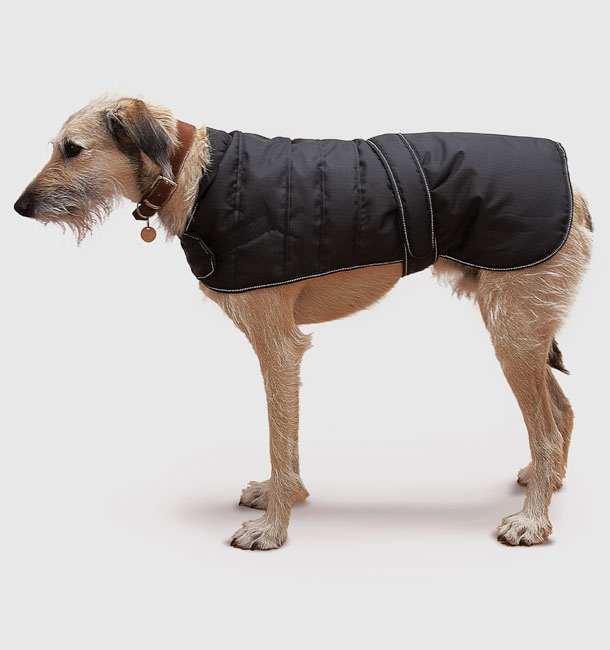 The coat is designed to offer three harness access points which will cater for variances in harness size and fitting. This will allow your pet to wear it's harness in the normal manner with ease of access for the lead to be attached. 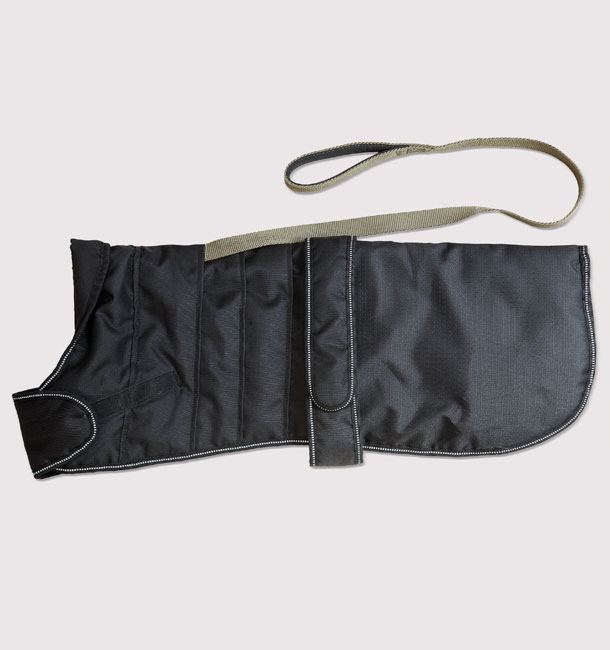 There are currently no questions for Danish Design Harness Dog Coat - be the first to ask one!